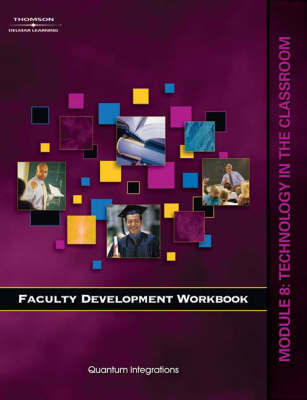 This module explains various types of technology available for the college classroom including ways to use the technology effectively in teaching the adult learner. Topics include slide presentations, the Internet, electronic assessment and grading tools, software and communication tools, and course management tools. The sections included in this module are as follows: section 1: equipment in the classroom; section 2: the internet as a learning tool; section 3: electronic assessment and grading tools; and section 4: software, CD-ROMs, and communication tools.